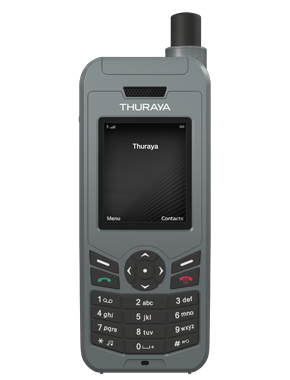 The Thuraya XT-LITE lets you make calls and send SMS messages in satellite mode when terrestrial networks are unavailable. 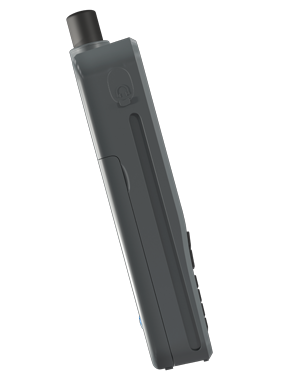 For uninterrupted communication, our advanced omni directional antenna ensures seamless walk-and-talk functionality for calls on-the-go. Thuraya’s XT-LITE enables reliable communications with a long-lasting battery which provides users with up to six hours of talk time and up to 80 hours standby time. The XT-LITE satellite handset is designed for ease of use. Simply charge your phone and make sure your SIM card is working… and you’re ready to go. 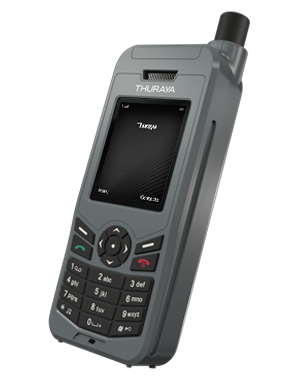 What’s more, users can program the Thuraya XT-LITE to one of 12 languages available. Thuraya’s satellite network is renowned for having reliable satellite coverage that includes two-thirds of the globe. The Thuraya XT-LITE also lets you receive a call notification even when the satellite antenna is stowed, keeping you connected at all times.